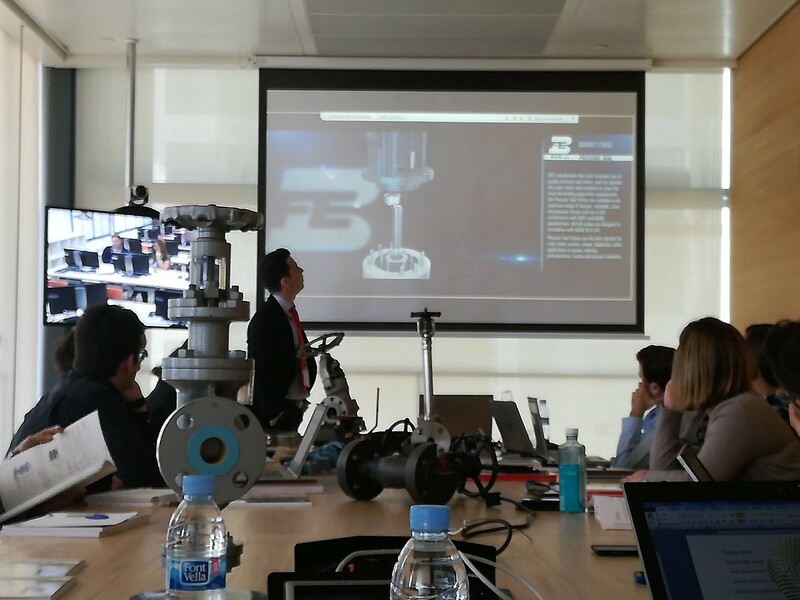 Last June 6th, GRUPO CUÑADO organised a technical seminar in REPSOL headquarters in Madrid, where managers of different areas such as engineering, maintenance,… were involved. The course generated considerable interest and, apart from the people that were in person, many others followed it via videoconference from different REPSOL locations in Spain. All the attending people had a very proactive attitude during the course, as it focused on very interesting practical examples. 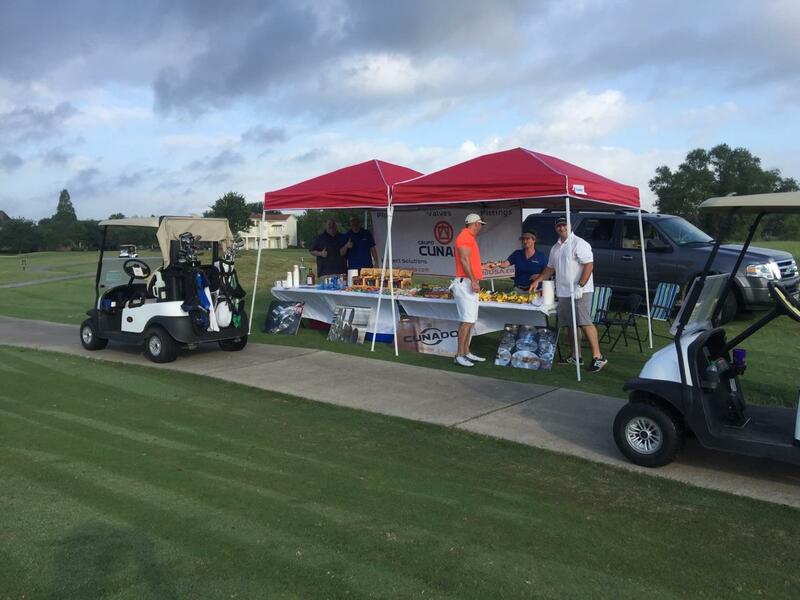 Grupo Cunado team members recently hosted a hospitality tent at the 58th Annual Buyers/Sellers golf outing in Gonzalez, Louisiana, which brings buyers and sellers from the oil and gas industry together for golf and social festivities. 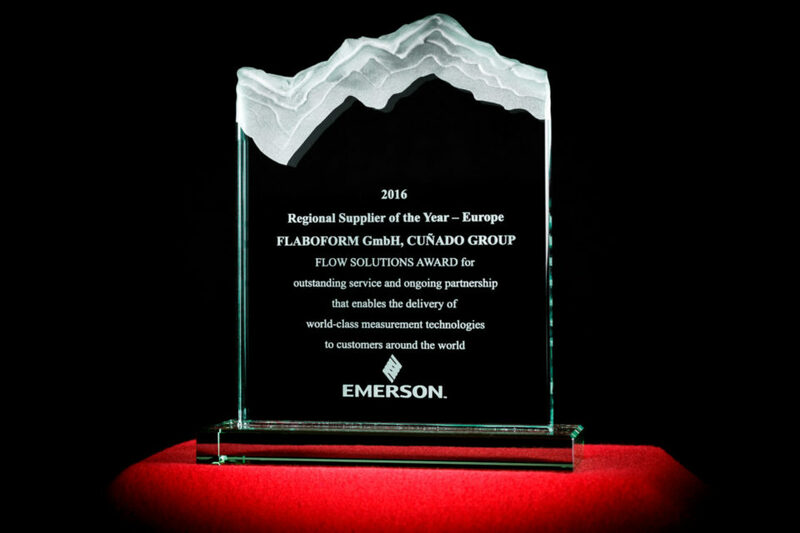 EMERSON, a global leader in process automation, awarded our branch FLABOFORM with the BEST EUROPEAN SUPPLIER prize, due to their excellent performance in the Flanges Frame Agreement for the EMERSON mill in Cluj, Romania. The reasons for this recognition award to GRUPO CUÑADO are related to the excellent level in our service provided, with a 97% delivery precision on the requested date in plannable items, with delivery times of 5 days, and in non-plannable items as well, with delivery times of 10 days. Additionally, and following our Quality standards, FLABOFORM has obtained the best Quality ratio, being 50% below the minimum required by the customer. FLABOFORM is head of GRUPO CUÑADO for central and eastern Europe. From its headquartes in Waghäusel (Germany), 5 German commercial offices are managed, together with two additional offices in Poland and Czech Republic. FLABOFORM workforce is made up of more than 85 people in all its jobsites, and manages more than 10.000 references in their inventory. GRUPO CUÑADO has worked with Canal de Isabel II (responsible for the management of the whole water cycle within the Madrid Region) in the installation of some replicas of drainage manifold headers and some water pipelines in Plaza Castilla (Madrid), on the occasion of the IV edition of the Civil Engineering Week. 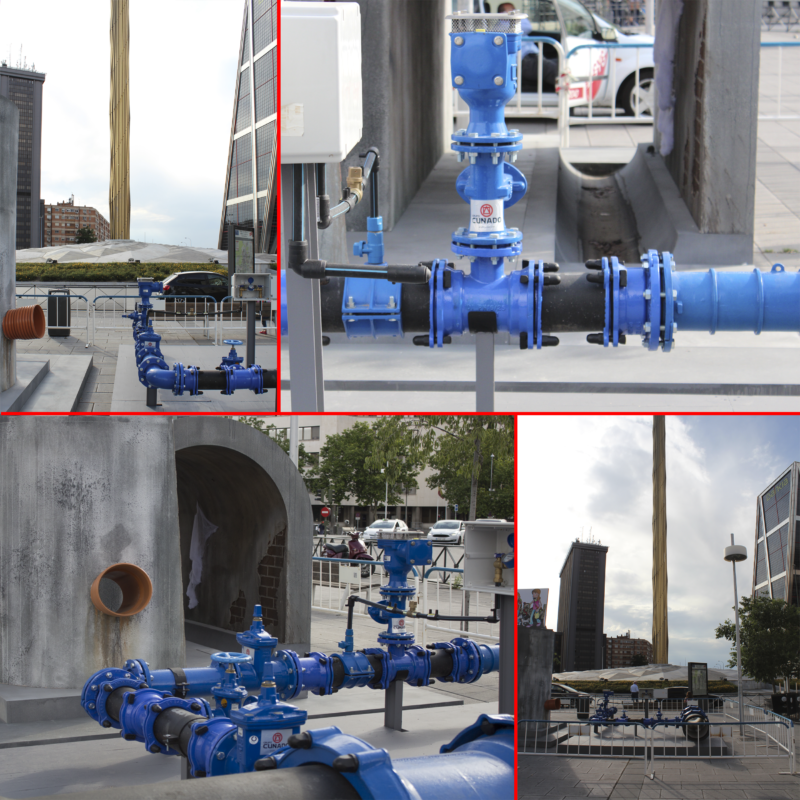 At the foot of the elevated water tank, visitors can observe how the hydraulic lines are all over the cities underground: A replica of a visitable waste water collecting system, and also a drinking water pipeline of several diameters, together with a counter are shown in the exhibition.